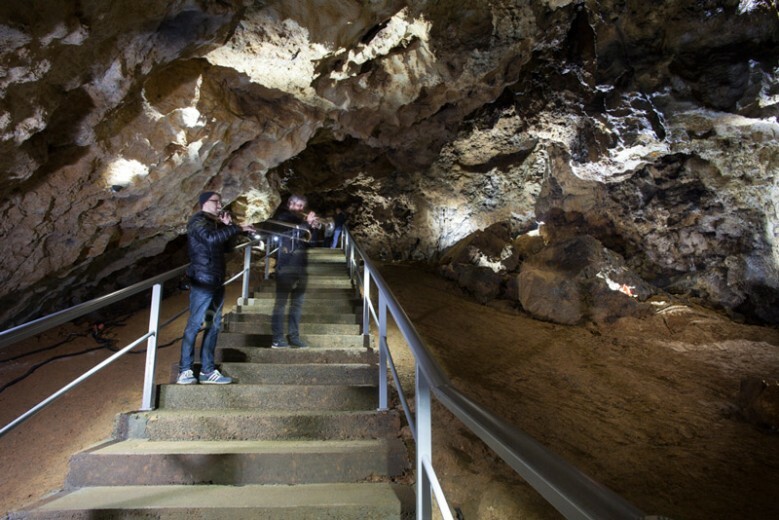 Sontheimer Höhle consists of a long winding cave and for a number of the playing situations for the visitors and the recordings we performed quite distant from each other, often out of sight and almost out of earshot! In addition to recording our sonic interventions, Marc made a number of recordings of the slate-like rocks on the grounds of the entrance cavern. 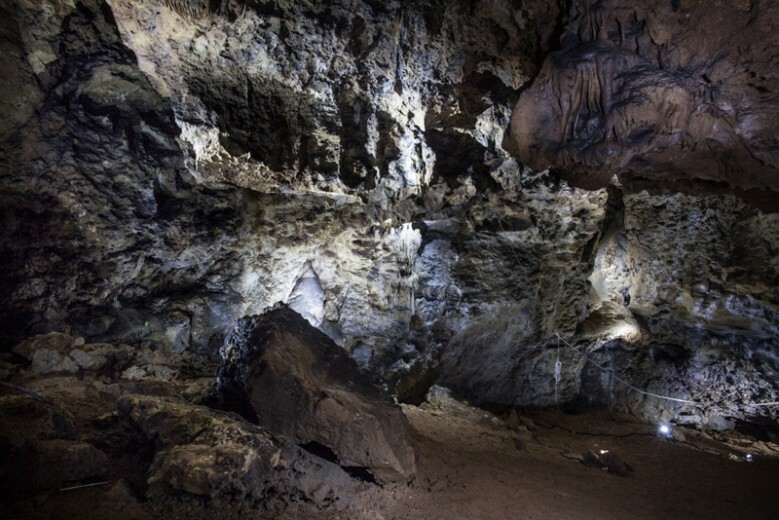 Like Schertelshöhle, Sontheimer Höhle is located in the countryside outside of the local village and has a beautiful idyllic entrance where the sun streams in through the trees; belying the fact that just a few meters walk into the cave it is extremely cold. At another point in the cave as it goes a bit deeper, the temperature drops again to just above freezing: hard on the instruments and the fingers! Höhlenverein Sontheim e.V. 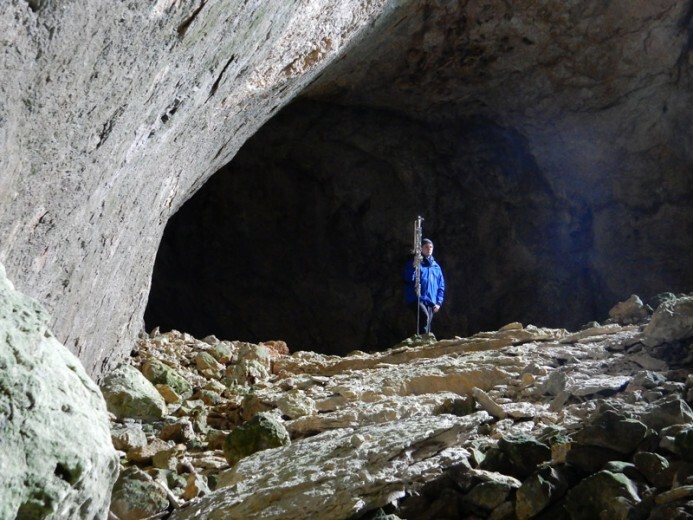 requires all visitors while moving through the cave to be accompanied by a guide from the verein, so at one point Trigger stayed down at the end of the cave for 90 minutes without break. Basically we had to play to keep warm!